Check it out! Mortal Kombat: Legacy 2! I am in Episode 7! My role was small, but I was able to be in the trailer! Appreciation & Thank you! Check this out!! Awesome Mortal Kombat Legacy Season 2 Tariler!! It looks Awesome!! I am so happy to be in this trailer! Thank you, Kevin! and Thank you everybody! A good long day! I am thinking over my day…. late afternoon, today, I got a call, a Good Call that was so exciting. I will work really hard for it! Life is not predictable, that’s why life is so interesting and mystic. The other side of life so scary….so what I can do..? be positive as much as I can. It is free to have hope….Everything happens for reason and it is based on a cause and an effect I believe….Thank you! 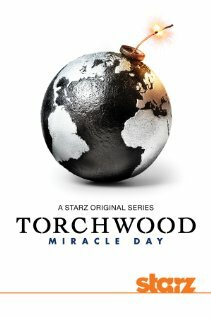 I got a small role for “Torchwood” as Japanese Newscaster. I am in episode 4 & 5. When you have a chance, please check it out. It is a great show.